We are Rachelle Erickson Photography, home to Rachelle Erickson, an award winning wedding photographer and the best person to capture your love story. In our experience, a great photographer is one that can capture the unique qualities of each individual couple, whether it's their playfulness, their passion or both. Getting to know you and your fiancé, and communicating what makes you two special is what we love to do when documenting two of the most important moments in your life: your engagement and your wedding. 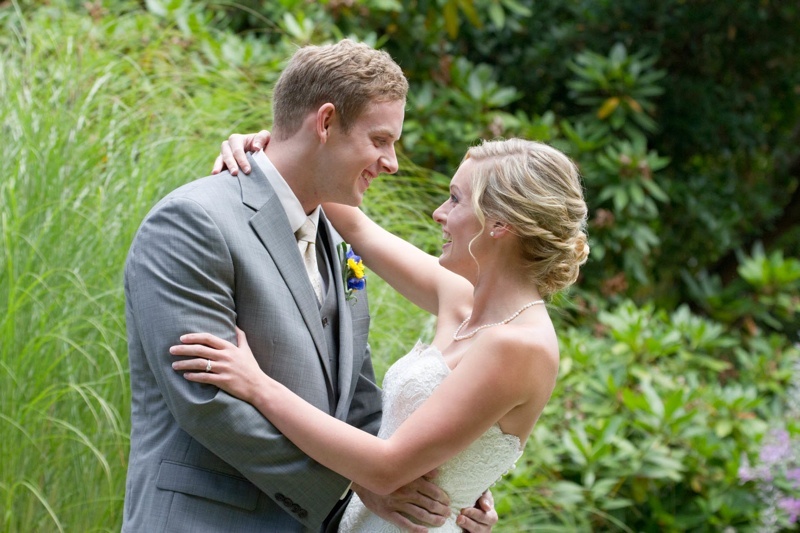 Becoming engaged and planning and executing a wedding is an amazing time in a person's life. As one of the top Seattle photography companies, it's our job to put you at ease during this exciting, yet potentially busy time in your life. We love to capture all of the special moments of your wedding, from candid and posed moments with the couple, family and friends, to organized group wedding party photos and more. Couples appreciate the extra steps that we take, including the creation of custom wedding photo albums and additional products that ensure every detail of your engagement and wedding will be remembered forever. All of our wedding packages include a complimentary engagement session, which is a great way for us to get to know you and your fiancé. For more information on how to book your engagement photo session, please contact us today. What makes an amazing portrait? The ability to focus on the truly unique character of an individual and or family. 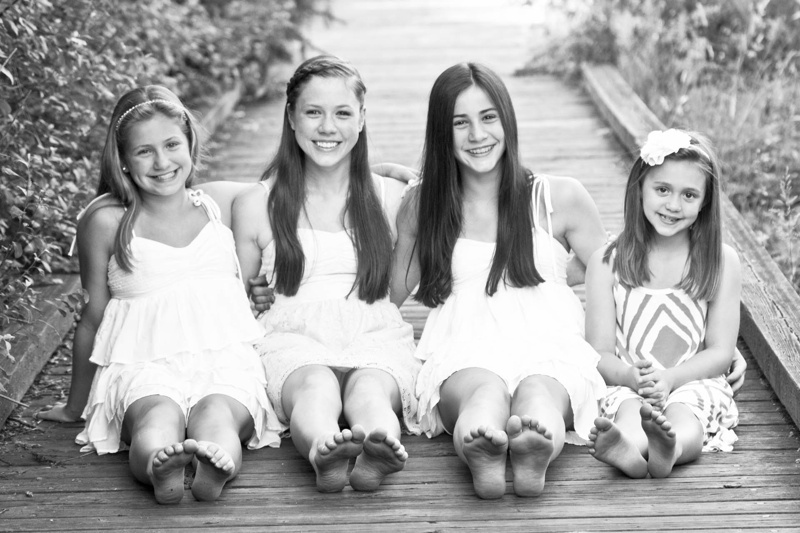 As a Seattle portrait and family photography company, we have years of experience doing just that. Our award winning Seattle photographer, Rachelle Erickson, loves photographing portraits because she can bring forward the special qualities that make you, you. Rachelle has experience photographing portraits with the goal of creating memories, as seen in her graduating seniors and family portraits. She also has experience photographing glamour and corporate headshots, a service that can help an individual improve their professional image. Each portrait can be totally customized to the individual. For example, you will have the option to choose your portrait location and whether or not you would like to include props that represent an interest or passion such as a football (for sports enthusiasts) or a family pet. Before, during and after your Seattle photoshoot, Rachelle will work with you to ensure your portrait session is a success. She can offer tips on what to wear and the best location to shoot, as well as the giving you prop ideas or helping you with a stylized photoshoot. Her packages include glamour portraits, graduating senior portraits, family portraits, and pet photography. Contact us today to book your portrait session and to learn more about the different packages and products we offer. As pet lovers, we understand the complete adoration you have for your four-legged family members. 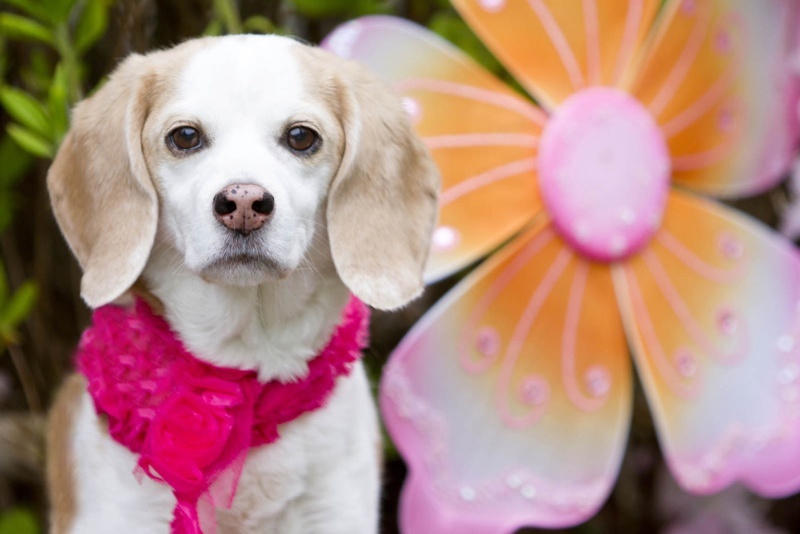 Our award winning photographer, Rachelle Erickson, has a beagle named Sunshine, who is the inspiration behind many of her pet based photo-shoots. Rachelle Erickson Photography's pet sessions are fun and interactive and meant to bring out the unique personality of your pet-whether he or she is full of energy and smiles, or calm and sweet natured. Our Seattle pet photography sessions are meant to capture a special period in your pet's life, and to give you that moment to cherish forever. Our clients love being able to hang their pet's photograph in their home or office, or have it transferred to one of several mediums such as our canvas or framed acrylics. Before, during and after your pet session Rachelle Erickson will support you through brainstorming location ideas, picking out props if you'd like them included and keeping your dog happy and entertained throughout the Seattle photoshoot. Your pet's happiness and the quality of your final photograph is our top priority, so we will work with you to find a location that works-whether that is inside of your home or at your favorite neighborhood park. For more information regarding booking a pet photoshoot, or for more information about Rachelle Erickson Photography, please contact us today.